Featuring highlights from each division in the Department. The Victoria Police Department was established in 1858 and is the oldest Police department west of the Great Lakes. 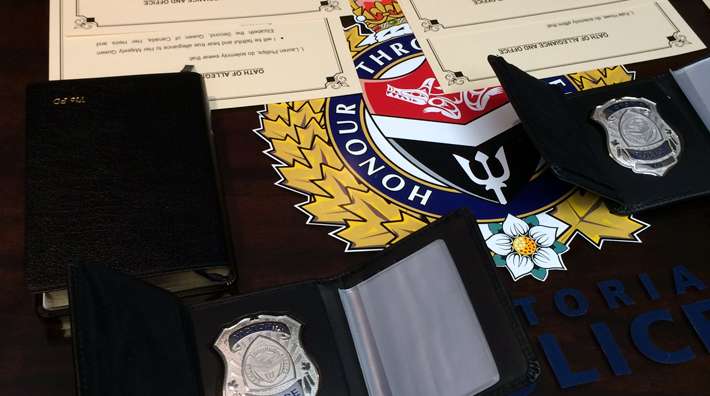 Our police officers, civilians and volunteers proudly serve the City of Victoria and the Township of Esquimalt. Victoria, BC - Johnny Sam has been located. Thank you for your assistance. Have You Seen Teci London? 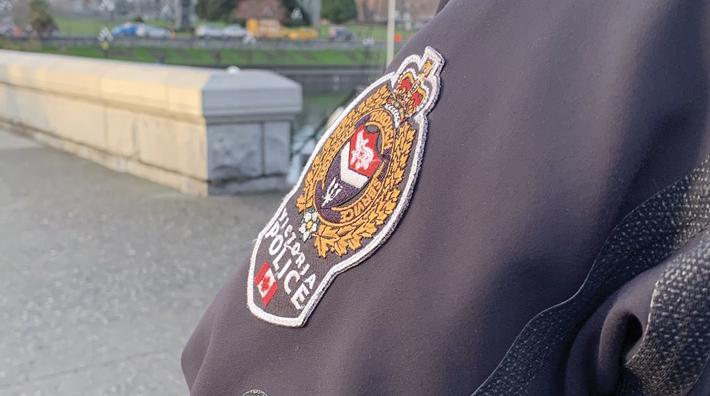 Victoria, BC - Teci London has been located by officers. Read more about Have You Seen Teci London?